Every new employee knows the routine. Drawn-out orientation meetings become tainted with endless platitudes and lip-service about core values, corporate servitude, and giving back. Unfortunately, the financial recession a decade ago called to mind the reality that corporate greed and empty promises of better communities in reality gives way to profit and pay raises. In a world full of seemingly soulless corporations, it is rare to find companies that stand apart and actually do value giving back. Last week, Dexcomm President Jamey Hopper addressed team leaders in a training session by saying, "We go out of our way to make our partners successful in the long term, even if it means we suffer in the short term." His aim is to maintain an equitable organization where every employee is compensated fairly, not just those at the top. Empathy is key to how employees are treated at Dexcomm. 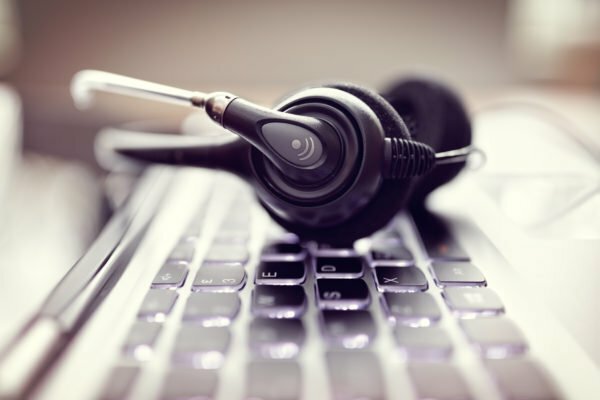 Dexcomm is looking to change the "carrots and sticks" method of managing employees. Instead of an endless cycle of punishments and rewards, the company seeks to fully engage its employees through nurturing and a focus on collaboration. Dexcomm spends a great deal of time ensuring that its managers treat employees with respect. Educator Robin Gates explains, "We treat team members as colleagues, not subordinates." In this way, Dexcomm truly fosters an environment of mutual respect and empathy, and this extends to our engagement with the greater community. 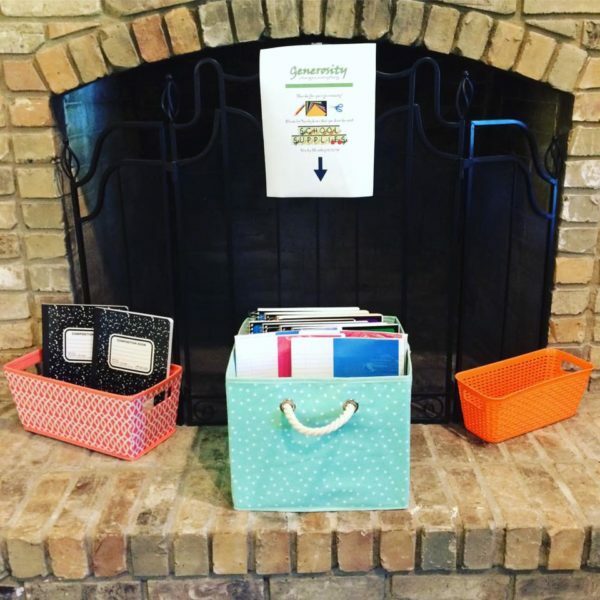 In July and August, Dexcomm employees contribute school supplies for Acadiana families in need. From the very beginning, Dexcomm strives to find employees who embody empathy and compassion for others. The interview process often includes questions such as, "Have you ever been so frustrated that you did not treat someone with respect?" and "When have you actively confronted discrimination or prejudicial behavior?" "Compassion and concern for others are our 'must-have' values; if you don't share these values, you won't last a day at Dexcomm," says President Hopper. A company founded on the "must have" principles of compassion and concern for others would be remiss if it didn’t incorporate these values into its relationship with the community. Louisiana is one of the poorest states in the country, and Dexcomm aims to alleviate financial stress in its community through charitable outreach initiatives. Since its inception, Dexcomm has acted on this goal through philanthropy and charitable donations. In 2011, employees formed the Give Back Committee in order to fine-tune our approach to giving. Made up of six key members in the organization, the committee plans and executes several philanthropic events throughout the year. 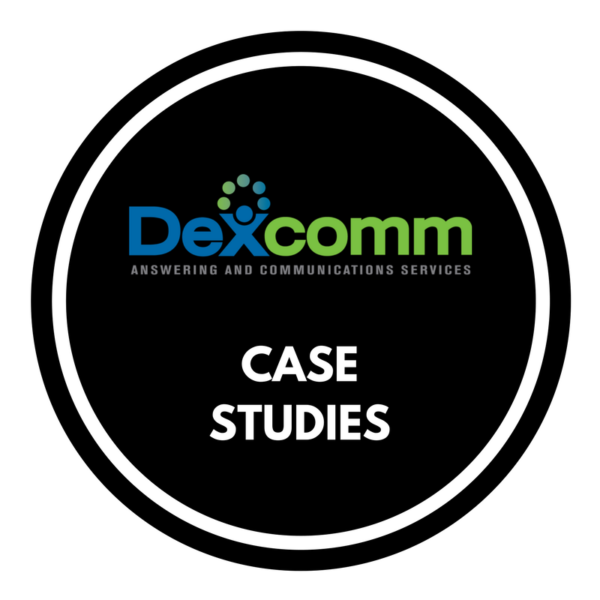 Karl Schott, the customer service manager at Dexcomm, states that the committee was founded to "facilitate Dexcomm and enhance the community with philanthropy and volunteerism." In its six years, the Give Back committee has led many successful campaigns, including the Adopt-a-Family program and Coats for Kids. For Red Nose Day in March, the Dexcomm family wore red noses and the proceeds from the sale went toward preventing youth homelessness and ending hunger in America. "Some things that you might take for granted, other people might not have," says committee leader, Kandy Reed Vallot. 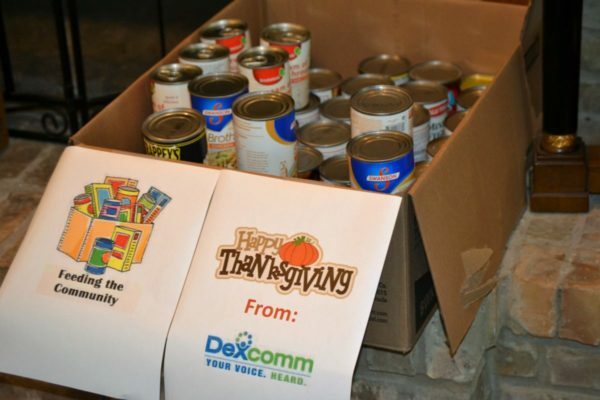 Apart from these national charities, Dexcomm also contributes to Acadiana. Two of the organizations that Dexcomm supports in our own community are the Faith House and Miles Perret Cancer Institute. The Faith House is a refuge for victims of domestic abuse—women and children. The Miles Perret Cancer Institute provides physical, financial, and emotional support to cancer victims in the Acadiana area. 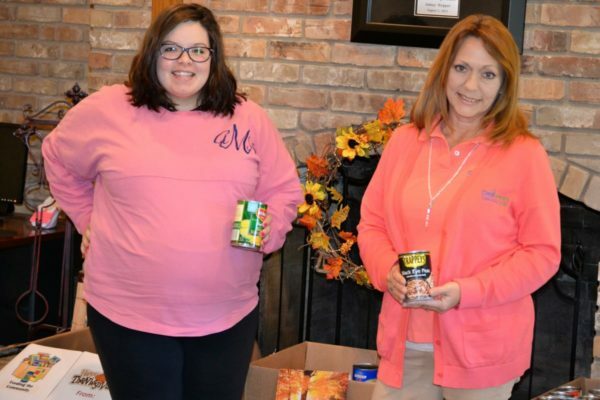 Aleece MacMullen and Kandy Reed-Vallot know the importance of giving during the holidays! Many employees devote their spare time to charitable causes outside of work. Recently, the Give Back committee established the "Give Back Thermometer" to gauge how much time employees spend volunteering outside of the office. In just a week, employees volunteered three hours of time to various causes including the Special Olympics and a food drive. The company wide goal is 70 hours on the Give Back Thermometer, or about one hour per employee. Dexcomm is certainly not your average "soulless corporation." 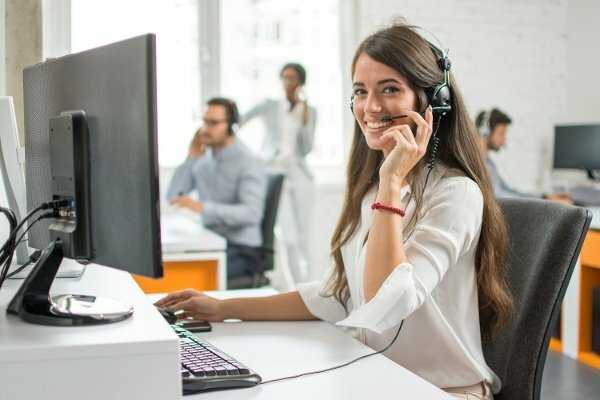 Through our community outreach and the way we treat employees, Dexcomm truly embodies the Platinum Rule: treat others as they wish to be treated. Promoting empathy in the workplace boosts employee morale and creates a warm and caring office environment. A close-up shot of the Give Back committee's canned food drive initiative. Donate a gift to the Miles Perret Cancer Center giving tree. Stop by the MPCS building on Kaliste Saloom before the December 11 deadline to make a wish come true for a child suffering from cancer or a sibling in need. Adopt a Faith House Family and help support victims of domestic abuse by donating an item from the family's wish list. Attend Snowflake's Christmas Tea, an original play from the Wonderland Performing Arts Center on December 3, with all proceeds benefiting the Muscular Dystrophy Center of Greater Acadiana. Tickets here. What causes are near and dear to your heart, and why? Perhaps in the new year, some of our clients would like to partner in joint giving programs to further one another’s contributions to Acadiana. Has the "soulless corporation" gone out of fashion, or does Enron-esque corporate greed still linger? Dexcomm donates to the Veterans of Foreign Wars through its Buddy Poppy fundraiser. 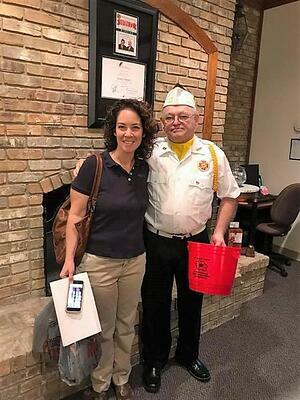 Our HR Manager, Steffy Ritter, is pictured here with a veteran of the Vietnam War.